We offer guests warm Highland hospitality at its best, simply relax and enjoy your holiday. 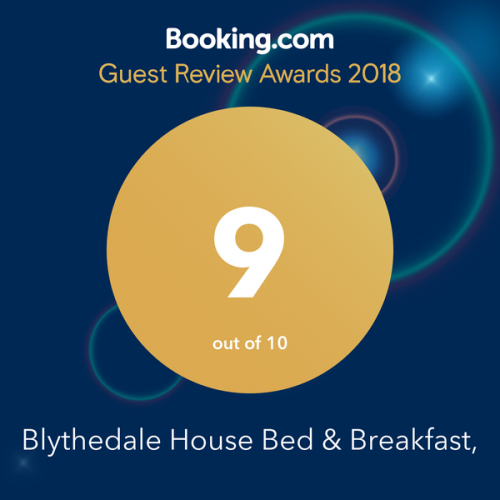 Your hosts, Kerry and Chris, look forward to welcoming you to Blythedale House, our highly rated bed and breakfast. 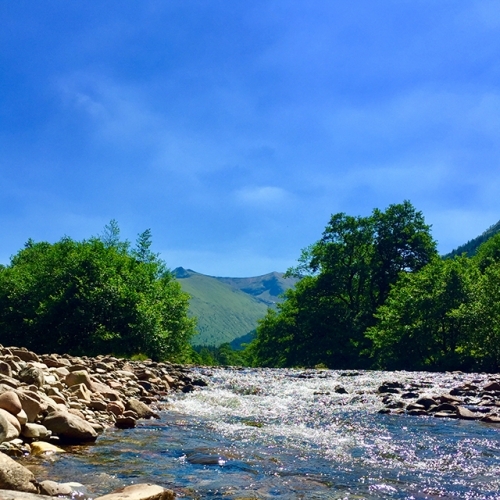 We’re situated less than a mile from Fort William’s town centre, with stunning views across Loch Linnhe and the Ardgour hills.